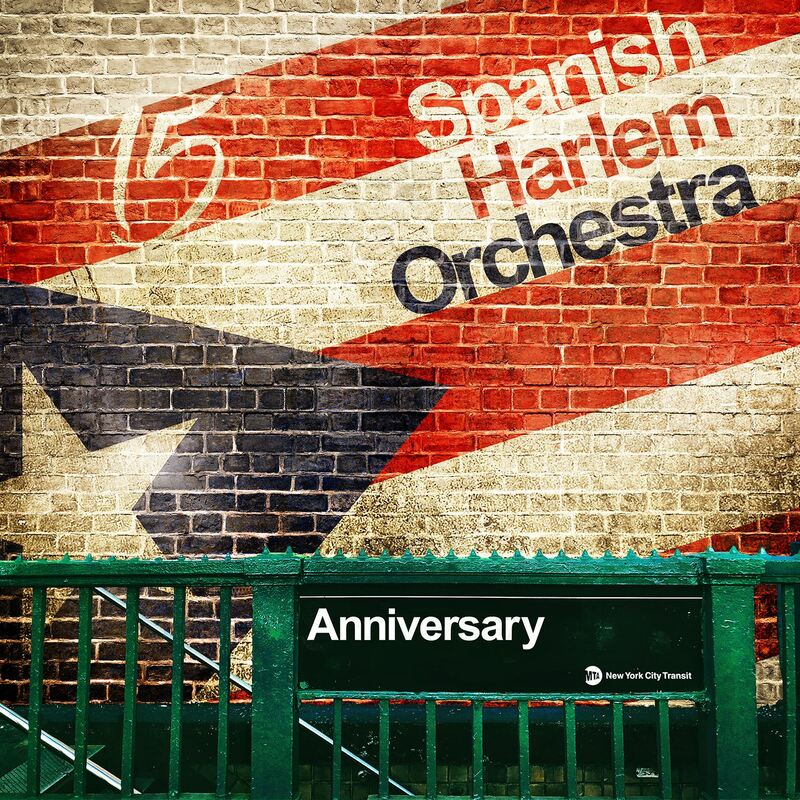 It’s saying something about the state of the recording industry that the salsa juggernaut that is Spanish Harlem Orchestra, that 13-piece all-star salsa big band, funded the making of this album through the goodwill and finances of fans. Thankfully the shout out appears to have been swift, and this celebratory disc, released to mark the band’s very own quince anos, boasts 13 tracks whose sophisticated arrangements take nothing away from the wallop packed by salsa dura as it was meant to be played: hot, hard and straight out of the barrio. Co-founder, composer and bandleader Oscar Hernandez wisely sticks to their two-time Grammy-winning formula, salsa-fying the classic bolero ‘La Media Vuelta’ by giving it three-part harmonies and a blast of fiery brass and adding contemporary pizazz to the 1981 Ruben Blades/ Willie Colon smash ‘Y Deja’. Randy Brecker injects Hernandez’s ‘Sumos Uno’ with a high octane Latin jazz blast; ‘Esa Nesa’ by singer Marco Bermudez and conguero George Delgado shimmies and swings. Worth your money, and more.